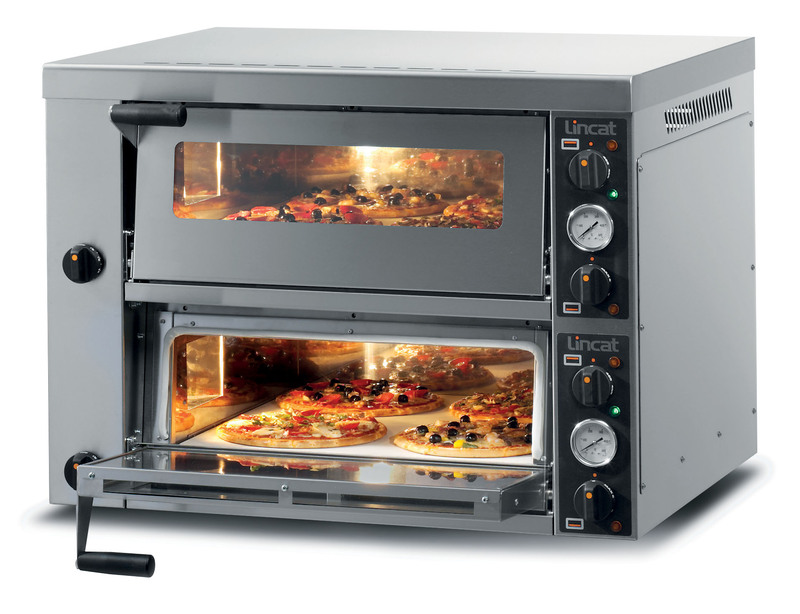 Ensure food is always cooked thoroughly with our range of catering ovens. 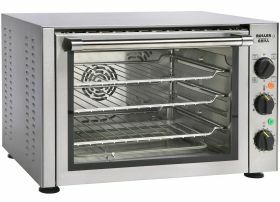 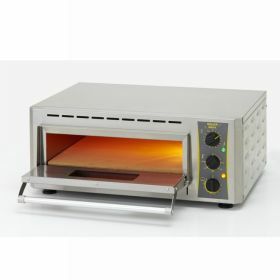 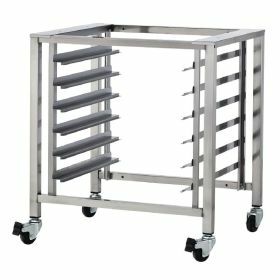 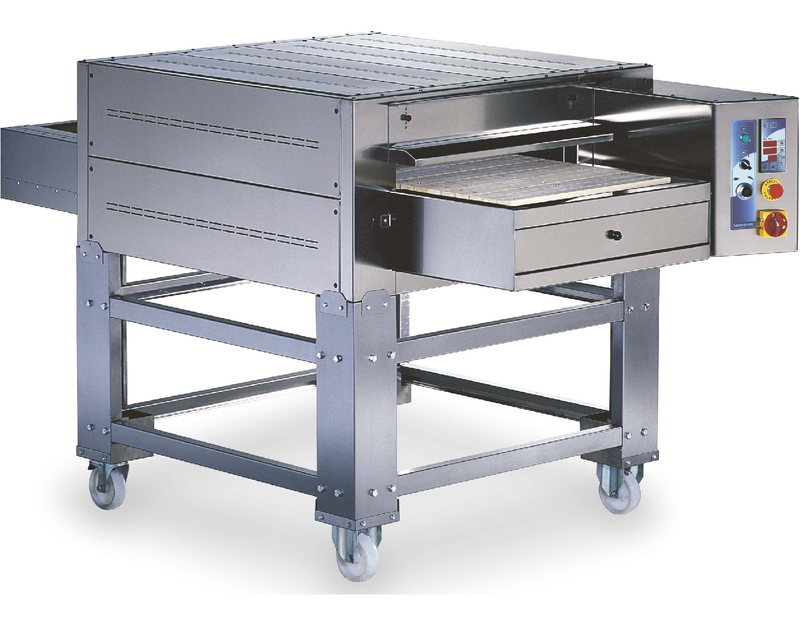 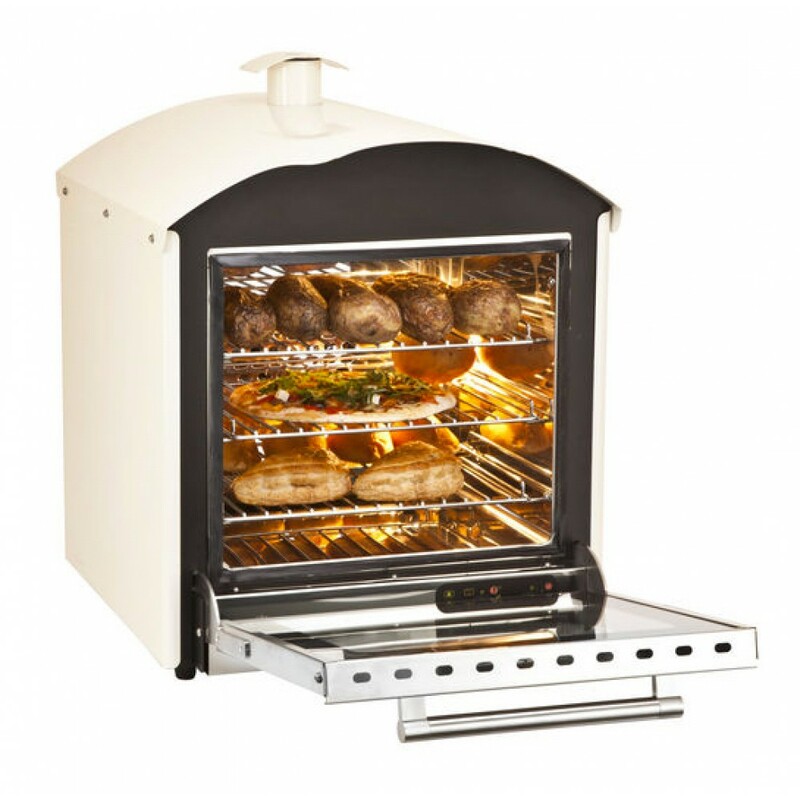 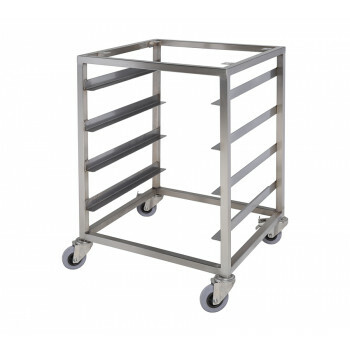 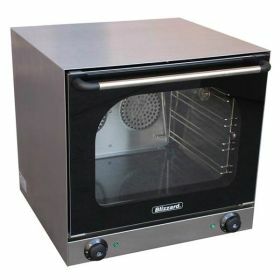 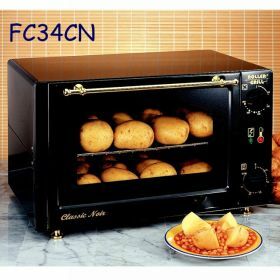 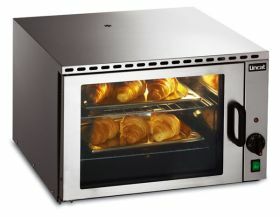 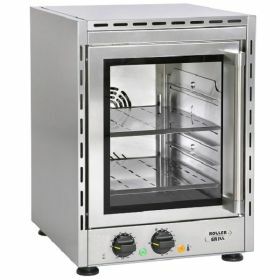 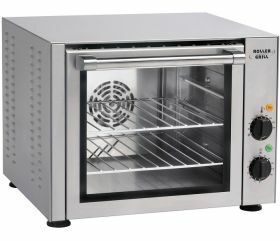 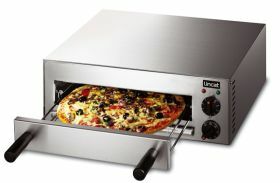 We carry convection & electric ovens, potato bakers, combination ovens, conveyor ovens, pizza ovens and accessories. 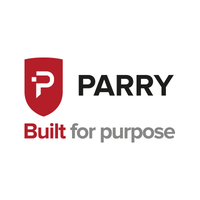 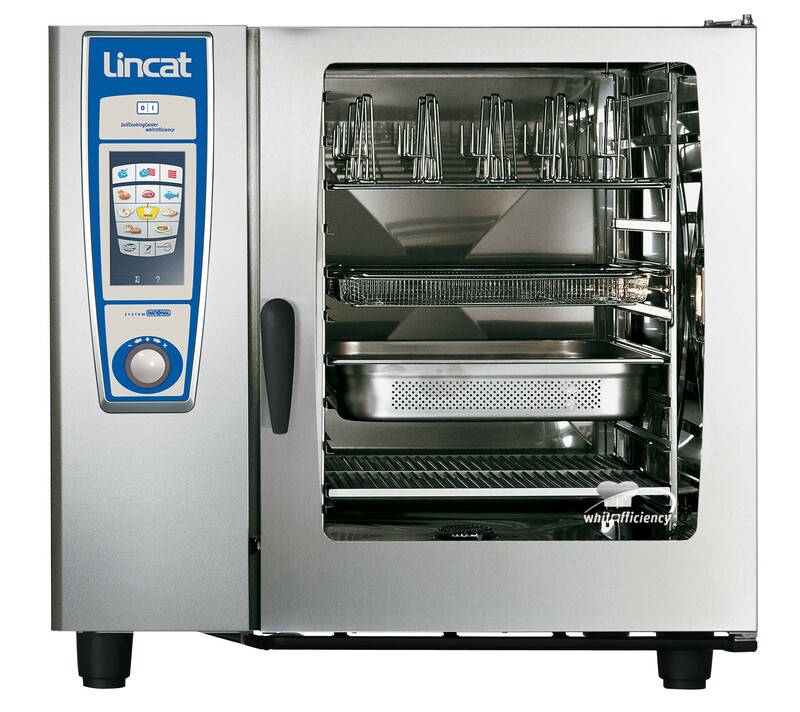 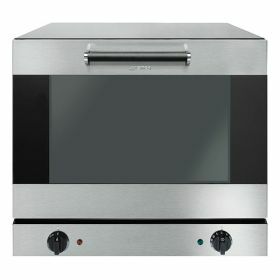 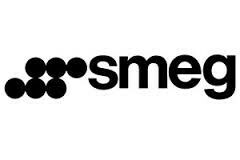 Why not have a look at our commercial ovens below? 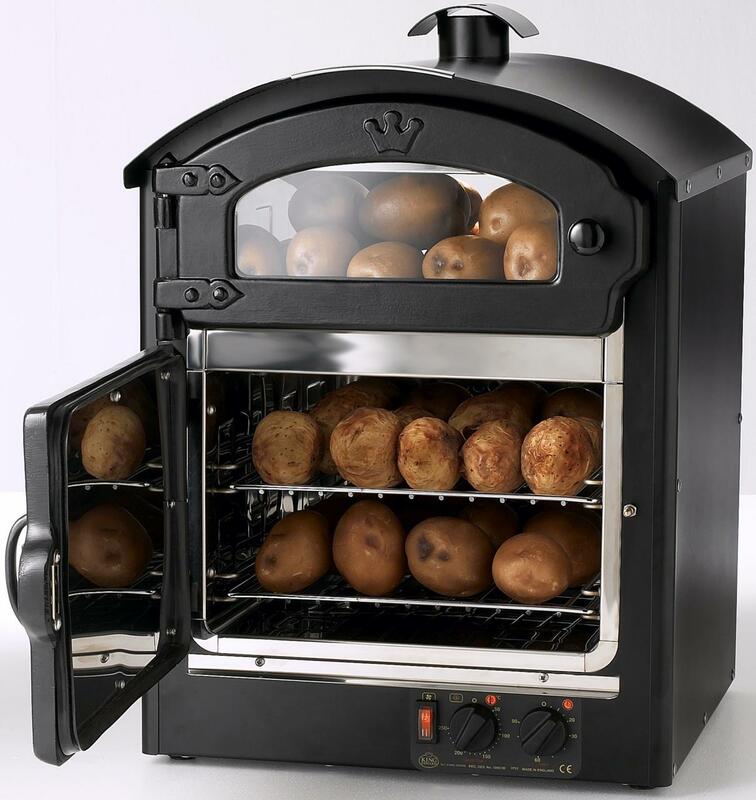 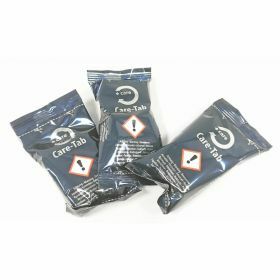 Our prices will not be beaten!